A search in tussocks of grass growing on the sandstone bluff in the middle of the quarry has found an interesting Springtail or Collembola. 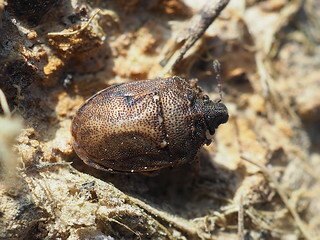 Anurophorus laricis is a new species for the Country Park, and also a new species for Sussex. Springtails are so called because they have a forked appendage (a furca) under their back end that acts like a spring enabling them to flip away when danger approaches. 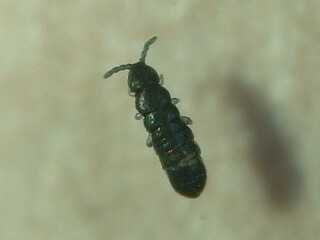 The species found yesterday has no furca, and hence the question arises as to whether it ought be called a springtail, perhaps better to use the preferred term Collembola. Wildlife in the Country Park takes many and varied forms, some are easier to see than others. The most challenging thus far is a wasp. 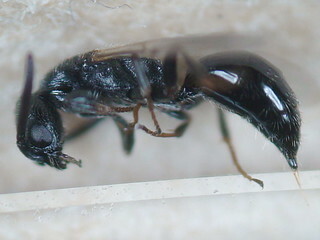 It was found in long grass at the helipad and is a parasitoid of a species of weevil and a cranefly. At just under 0.5mm long it is difficult to be certain of the identification, but Anaphes regulus of the Mymaridae is the most likely. 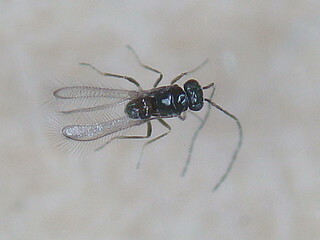 The Mymaridae family of wasps are commonly known as Fairyflies owing to their tiny size and remarkable fringed wings. 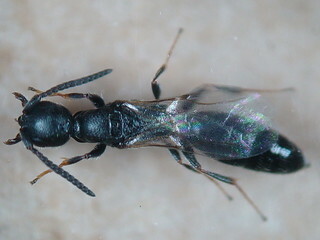 They are the only family of parasitoid wasps to have a common name. Turtle Bug on the Firehills. Bare patches in the former hedgeline on the Firehills provide a relatively sheltered warm microclimate that is a degree or two higher than the surrounding area. Consequently these bare areas are always worth a close look when seeking insects as so many are more active at higher temperatures since they live at the northern edge of their range in this country. 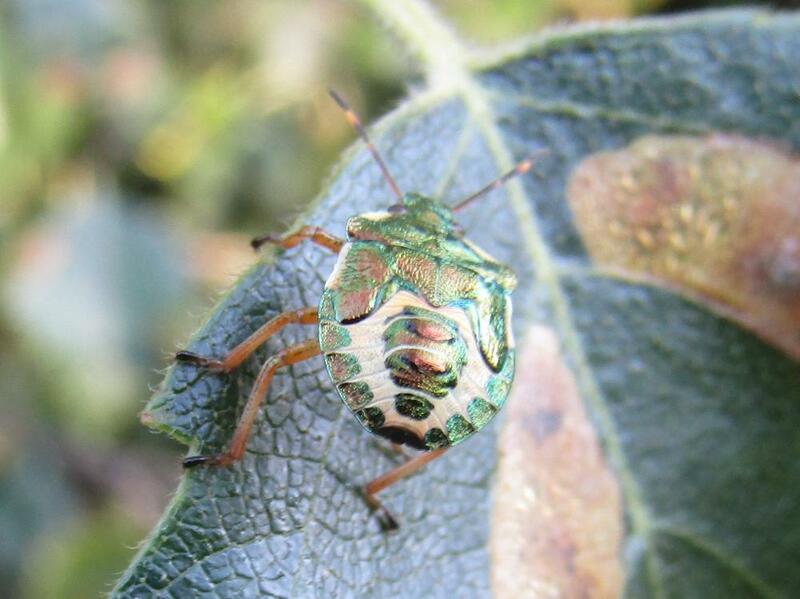 A recent visit found a Turtle Shieldbug Podops inuncta. This species is not uncommon, yet it is infrequently found since its colouration blends so well with the soil and it is a ground dwelling species. It has not been previously recorded in the Country Park, nor in the local area. It has another common name, the Knobbed Shieldbug referencing those peculiar protuberances at the shoulder. 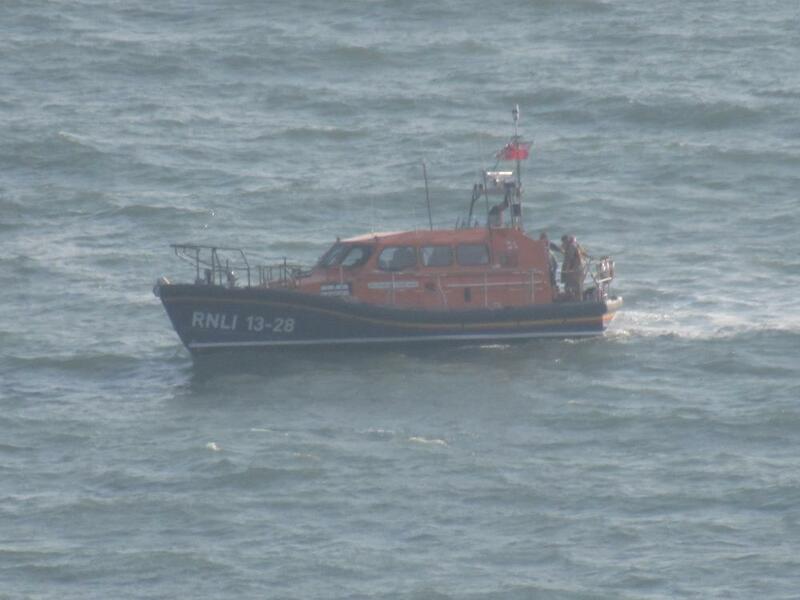 I could not resist posting a photo of Hastings’ new Shannon class lifeboat the Richard and Caroline Colton out on exercise about 0.5 nautical miles off the Firehills yesterday one of a series of exercises this week. A bit of a grey day and I hope for a clearer photo sometime soon.